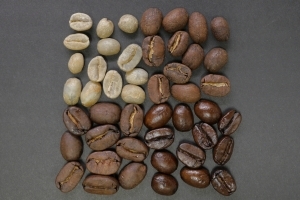 Eximware Partner XM Commodity Management Suite and XM Marketplace, e-commerce, cloud-based software platforms were built by experts from coffee, cocoa and tea trading industries. Eximware commodity management for agriculture is an enterprise solution leveraged by leading agricultural companies to increase trading efficiency and procure the best quality raw materials and services at the best price. The Partner XM Suite streamlines all commodity trading and procurement activities throughout the end-to-end agricultural procurement supply chain. Leverage historical trade and purchase data to perform enhanced analysis that provides automated price discovery while promoting smarter decision making. Partner XM Commodity Management for Nuts meets the needs of small through mid-size businesses involved in every area of the ground and tree nuts industry. Manufacturers, importers, traders and logistics professionals can leverage Eximware solutions to improve efficiency, record and analyze data and begin making educated decisions. 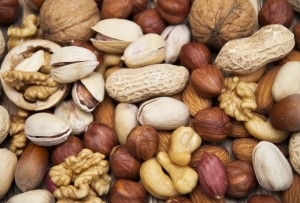 Our solutions handle allow organizations to manage and monitor the complete nut life-cycle from plant to snack nuts and finished products including sourcing, logistics, sampling, selling raw and semi processed, to the point of further processing. Contact us to learn more. Partner XM Commodity Management for Tea meets the needs of small through mid-size businesses involved in every area of the tea industry. Exporters, processors, importers and logistics professionals can leverage Eximware solutions to improve efficiency, record and analyze data and begin making educated decisions. 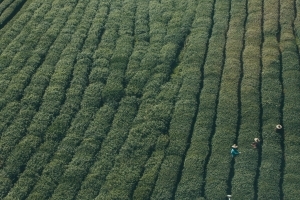 Our solutions handle conversions and allow organizations to manage and monitor the complete tea lifecycle from plant to cup including buying, blending, processing and selling. Contact us to learn more. 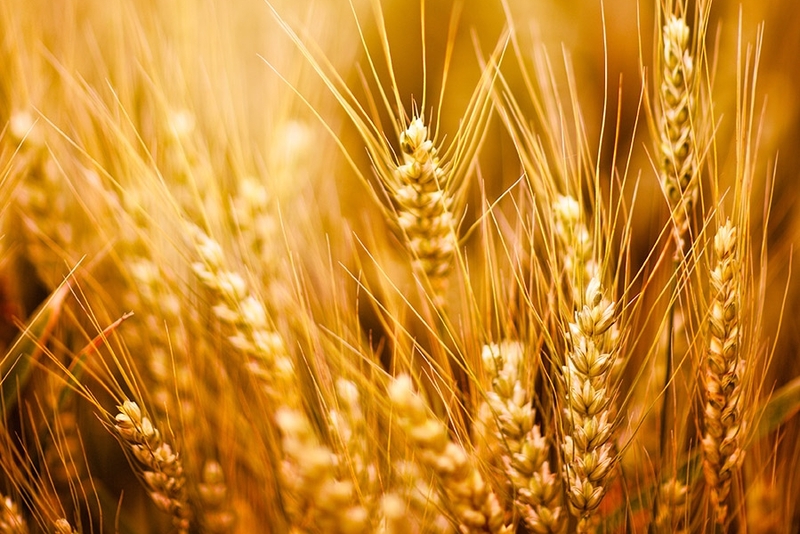 Partner XM Commodity Management for Softs and Grains meets the needs of small through mid-size businesses involved in every area of the soft commodity trading industry. Exporters, processors, importers and logistics professionals can leverage Eximware solutions to improve efficiency, record and analyze data and begin making educated trading decisions to encourage increased profits. Our solutions cover the complete end-to-end workflow from farm-gate through consumer product. Contact us for more information about how to get started. 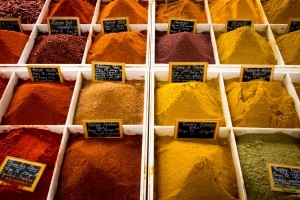 Partner XM Commodity Management for Spices and Seasonings meets the needs of small through mid-size businesses involved in every area of the import, export and distribution industry. Exporters, distributors, processors, importers and logistics professionals can leverage Eximware solutions to improve efficiency, record and analyze data and begin making educated business decisions to encourage increased profits. Our solutions cover the complete end-to-end workflow from farm-gate through consumer product. Contact us for more information about how to get started.